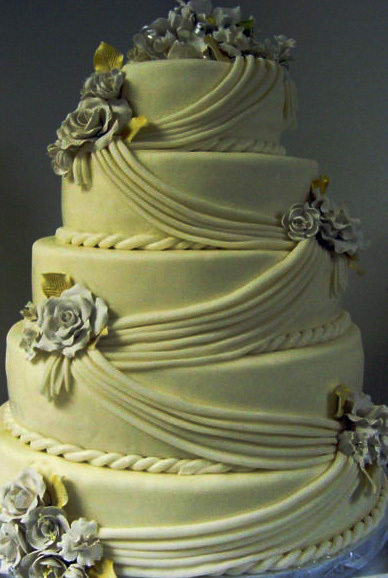 At Leonetti Pastry Shop , we believe that your wedding day is a day that should be flawless...we are dedicated to making your most precious dreams a reality by creating a wedding cake for your special day that will be unforgettable in taste, style and design. 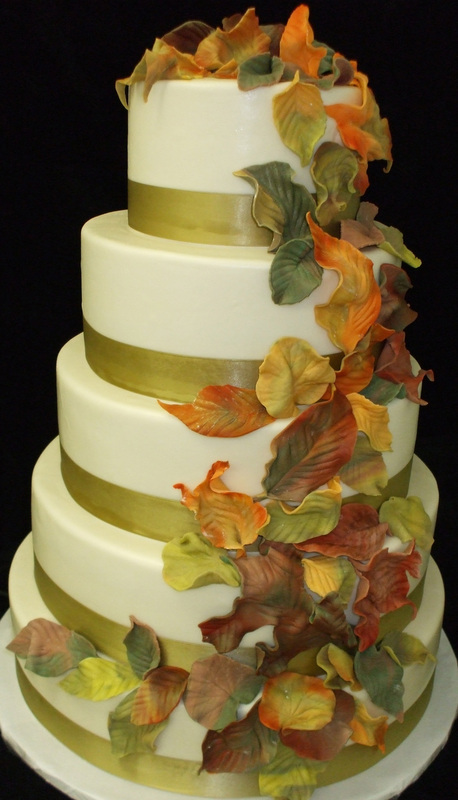 In recent years, we've taken notice that emphasis has been placed on the design and appearance of the wedding cake, often at the expense of the quality and taste of the cake. Our chefs design and prepare our wedding cakes so that they will be long remembered not only for their extraordinary beauty, but also for their extraordinary taste. 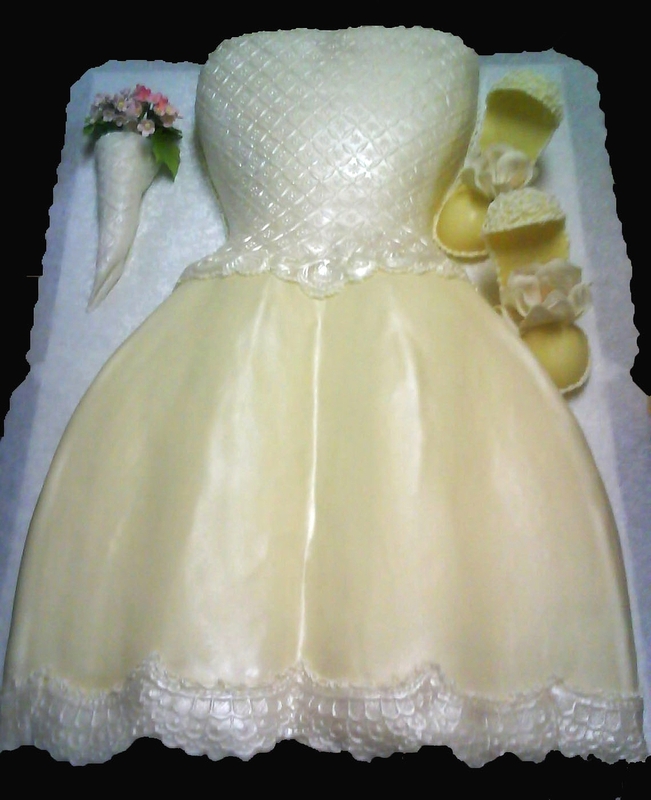 Visit our shop for a bridal consultation. Spend time browsing through our portfolios of wedding cake pictures for inspiration that will coordinate with your wedding theme whether it’s elegant, casual, romantic or whimsical. 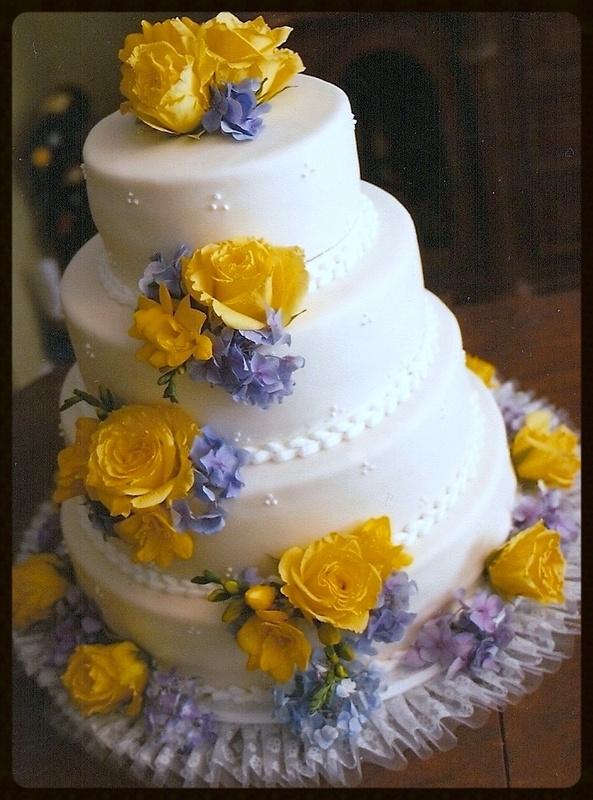 Wedding cakes have been a specialty of ours for years. From traditional to the contemporary, chic, and modern –as always you'll find that all our cakes taste as good as they look! 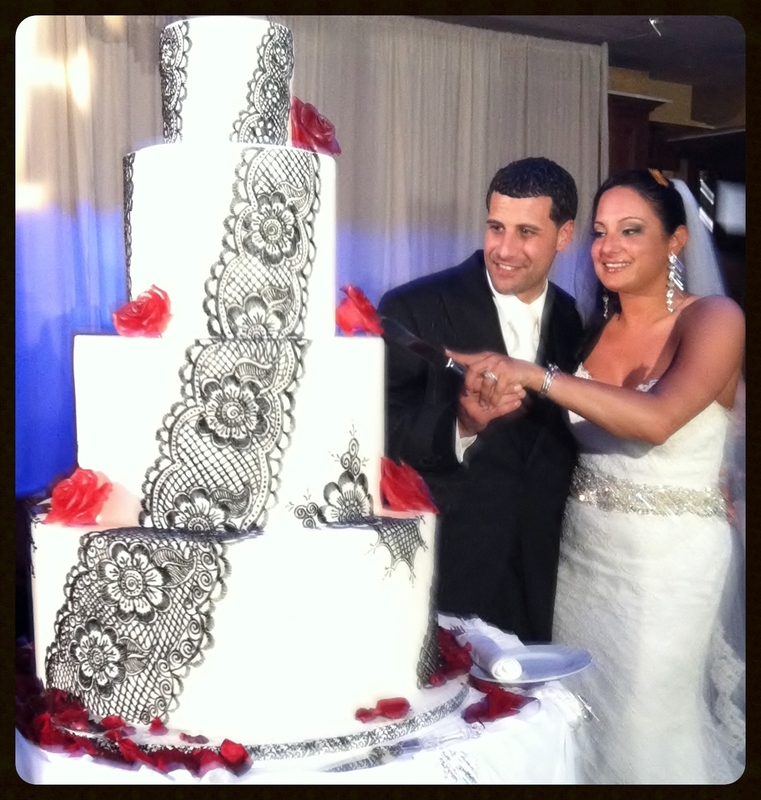 For an appointment with our team, to bring your dream wedding cake to reality, submit an appointment request via email below or Contact us at (516) 625 - 8242.